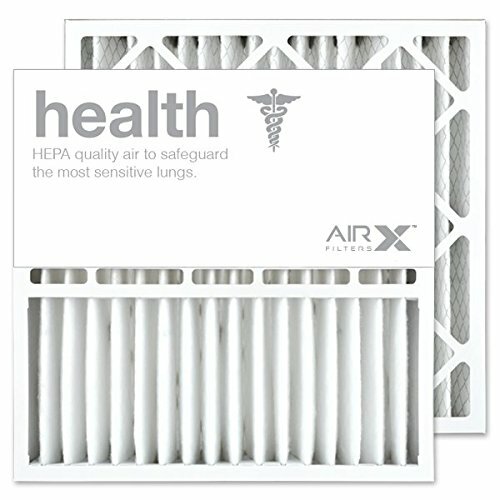 SUPERIOR AIR FILTER CONSTRUCTION AND SPECIFICATION: AIRx Filters MERV 13 air filter uses electrostatically charged 100% synthetic gradient media that does not support microbiological growth. It can withstand 180F (82C) continuous service, peak 225F (107C) and resistant to 100% r.h. If you have any questions about this product by AIRx Filters, contact us by completing and submitting the form below. If you are looking for a specif part number, please include it with your message.